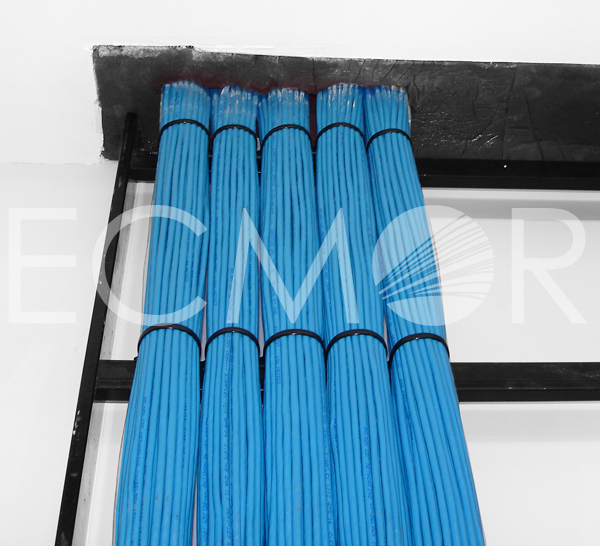 ECMOR offers since 1991, a multitude of services in the telecommunication industry, but its cabling installations of the highest quality have first and foremost made its reputation. 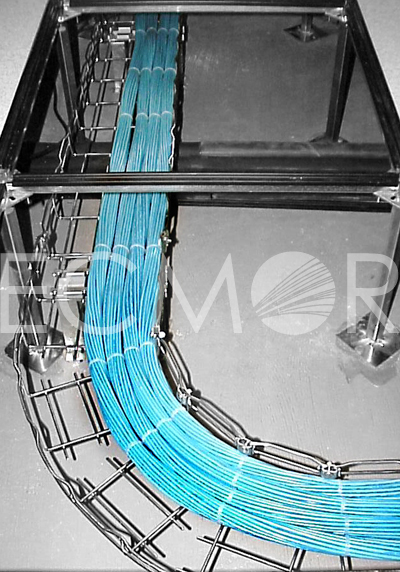 Today, the ECMOR technicians possess the necessary expertise to complete a project from start to finish, from simple consultation to implementation and right though the design for both cable and wireless networks. 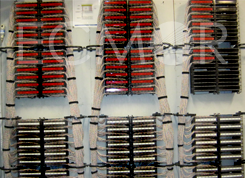 The technicians at ECMOR, some who have over 20 years’ experience in the communications industry have all the equipment and knowledge necessary to carry out their work whatsoever. 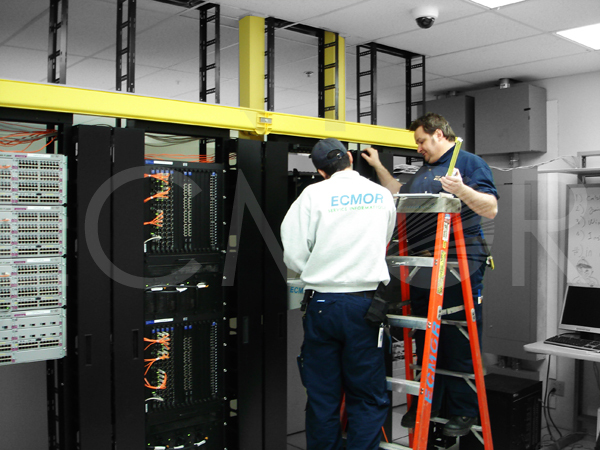 ECMOR is an essential asset for customers who need to be advised and supported in sometimes heavy and demanding mandates. 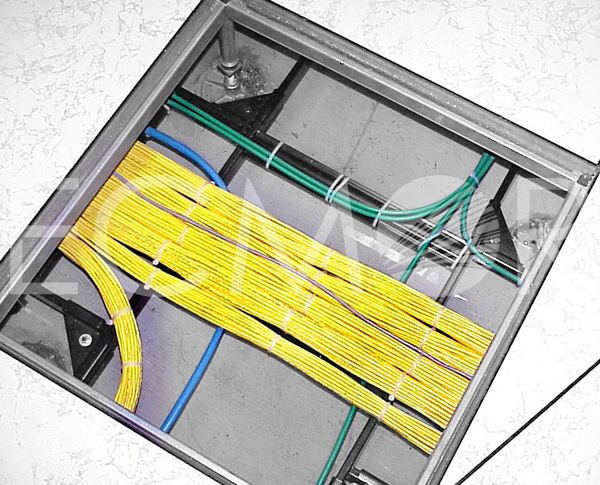 Each network is designed based on the customers’ specific needs and specially adapted to fit the installation location where it is then installed with parts bought from the best manufacturers in order to obtain optimal performance. 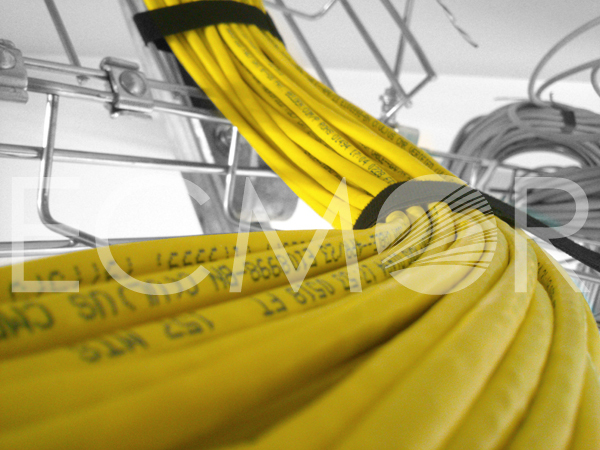 The environmental restrictions, the cleanliness of the premises, the technicians’ efficiency and safety are always taken into account when designing. 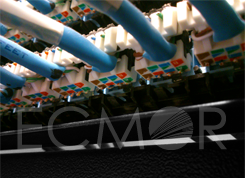 Therefor Ecmor creates sustainable networks that can easily grow and serve a growing number of users. 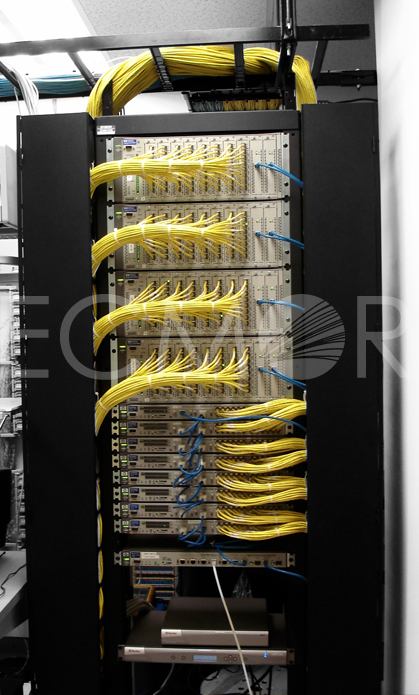 ECMOR has some exclusive products developed with the intention of improving the quality and security of its networks. Thus, its hooks have no equivalent in the industry. 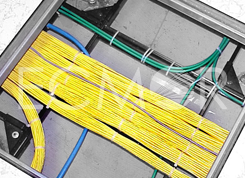 As well as its «Conception II», ideal for small networks, satellite installations, for its reducer brackets in the patch panel cabinets or its fire-wall framing. 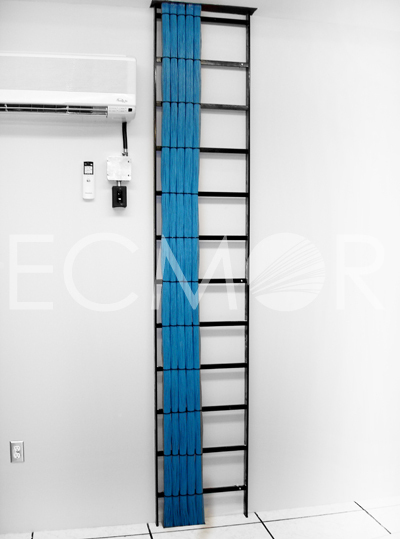 When the solutions available on the market are no longer appropriate, the ECMOR team does not hesitate to innovate. 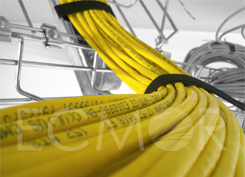 All the latest cabling standards are respectfully and methodically applied. 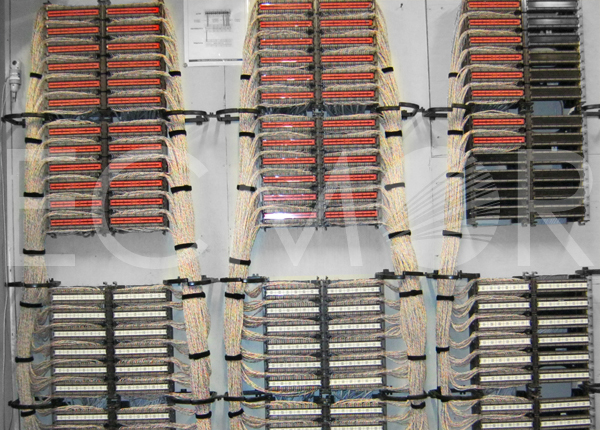 We install the best quality products for wiring and solid performance networks. 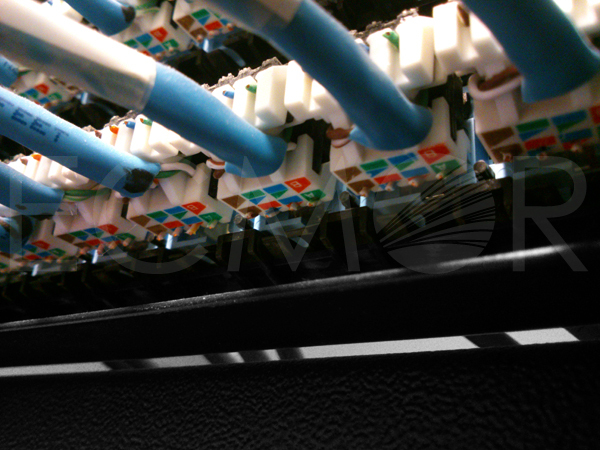 Any implementation of your network cabling and infrastructure orderly and clear, because the efficiency of your network through the organization and hierarchy. We offer unique solutions on innovation and the creation of parts designed specifically for your needs.